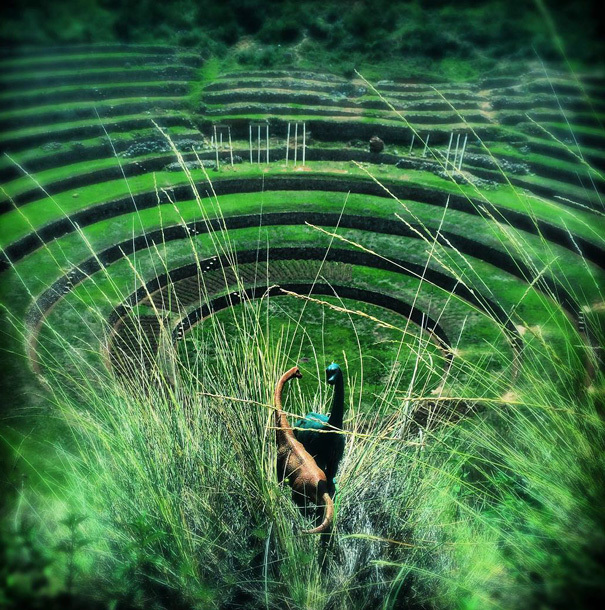 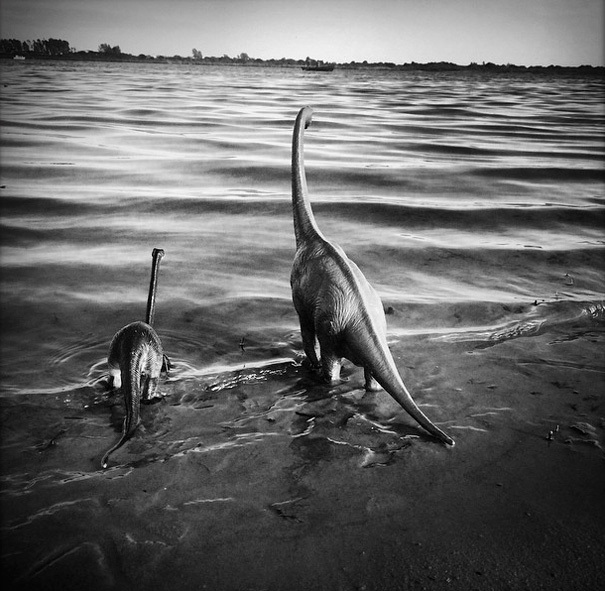 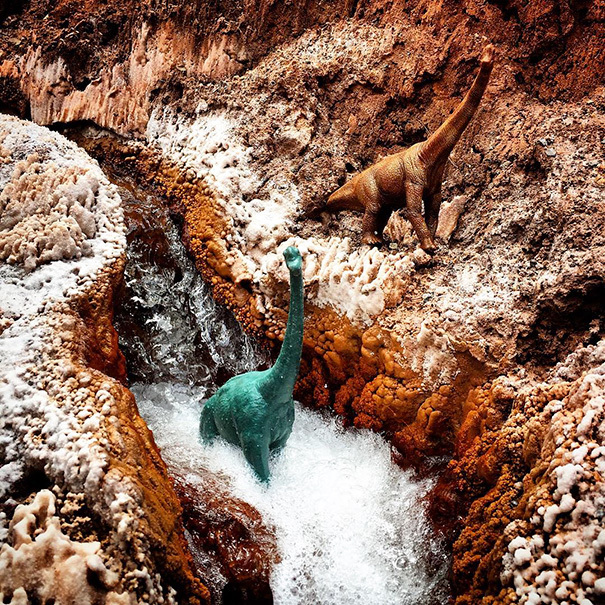 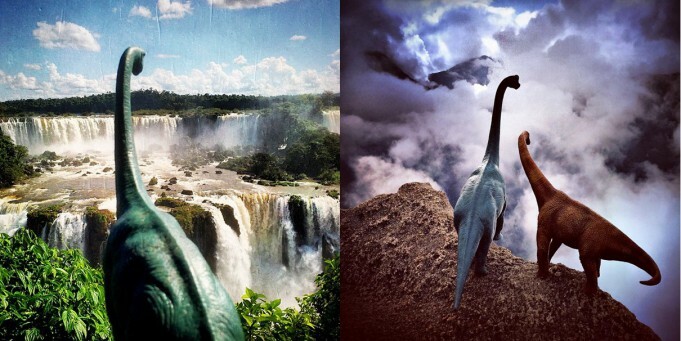 Paraguay-based Jorge Saenz must be the most ancient phtographer in the world as he captures pictures of Triassic species in travel moments. 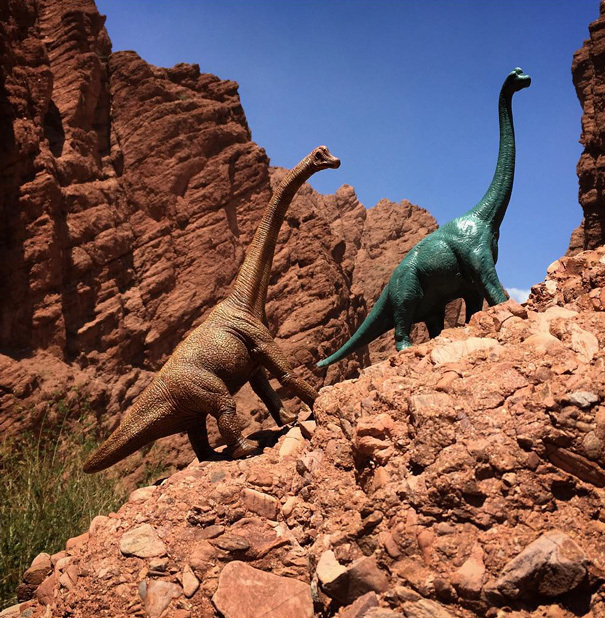 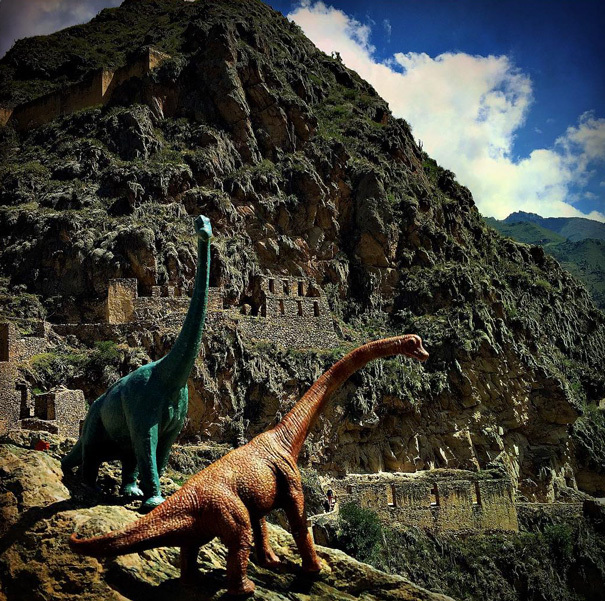 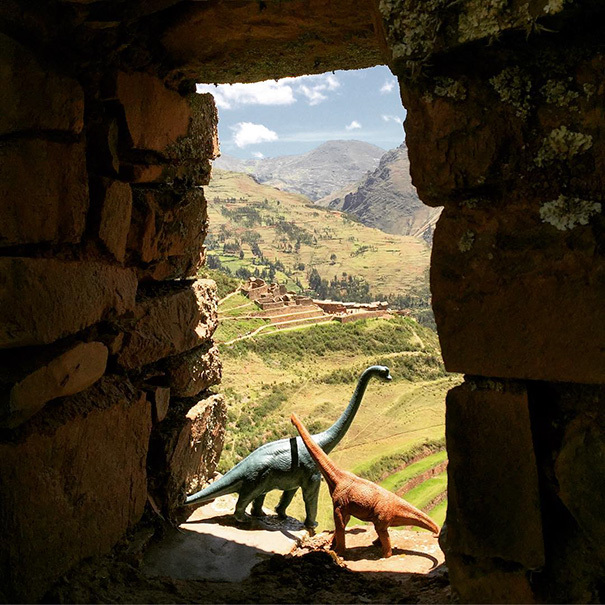 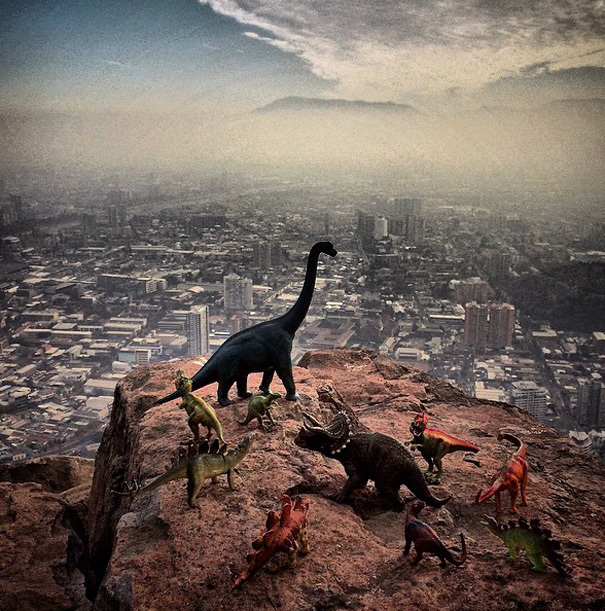 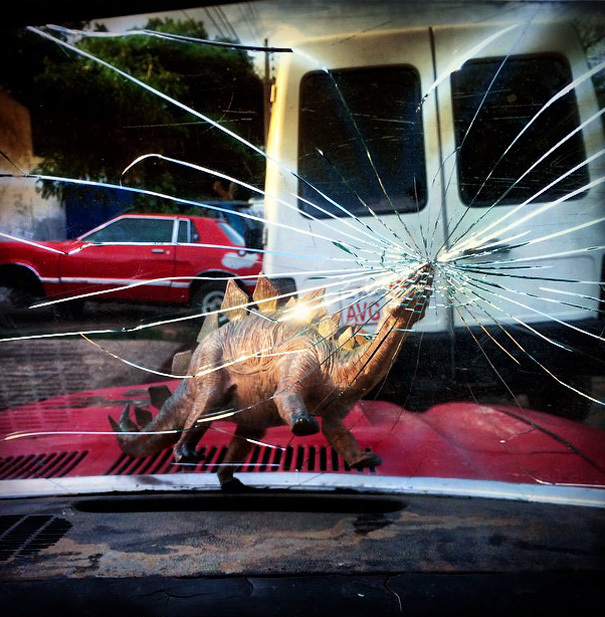 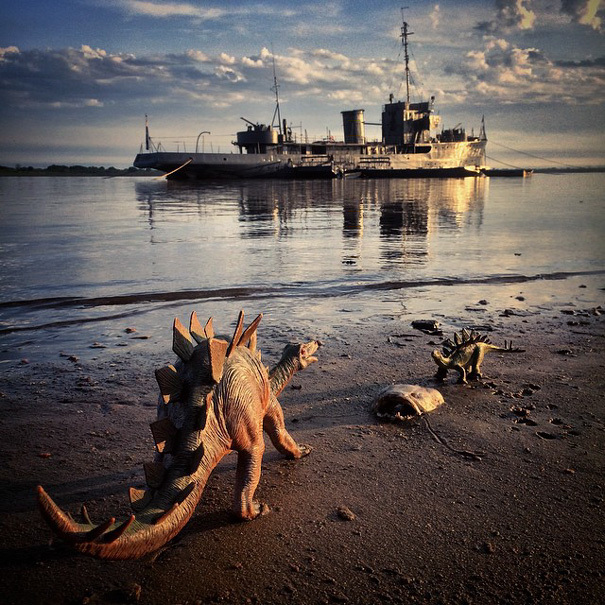 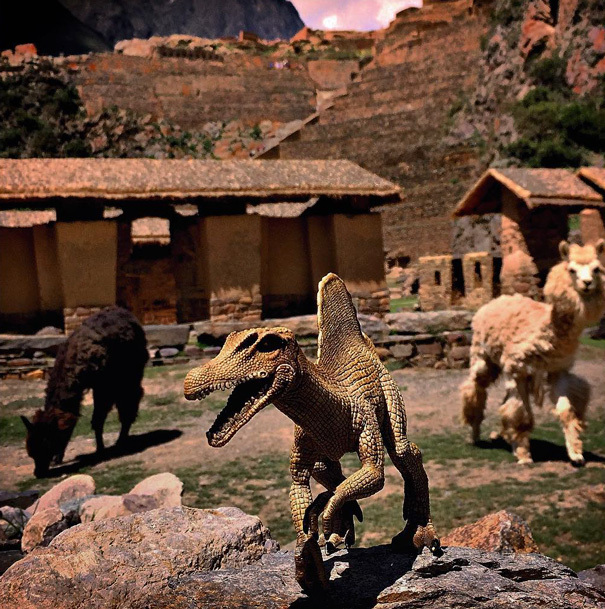 His #Dinodinaseries brings dinosaurs back to life in South America, as he takes photos of miniature toys that play with the viewer’s mind. 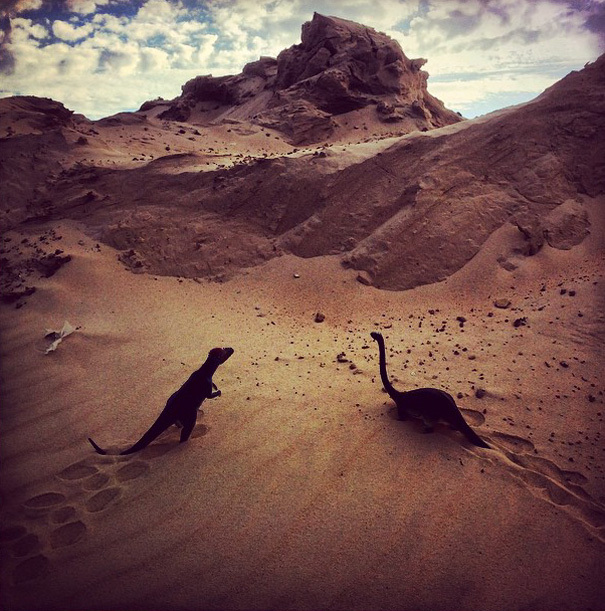 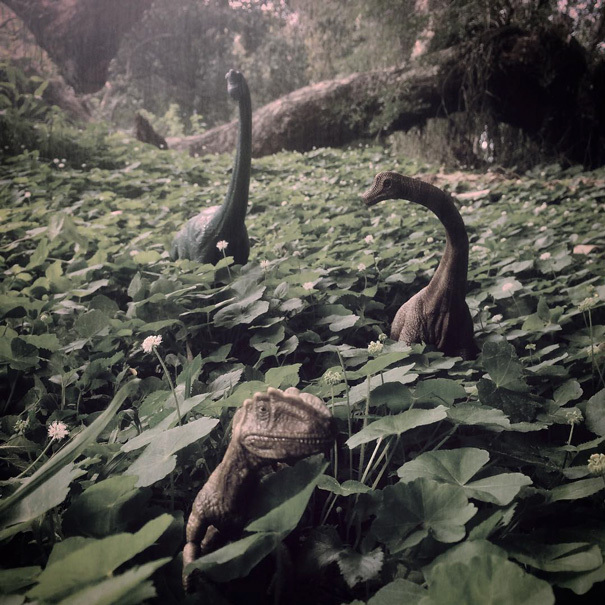 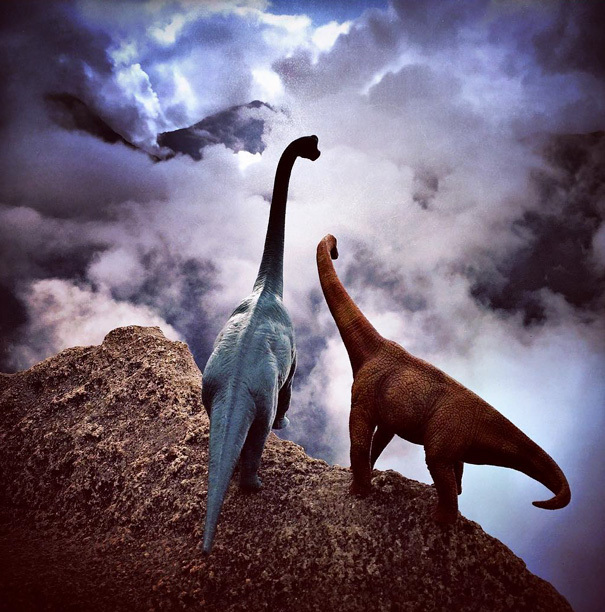 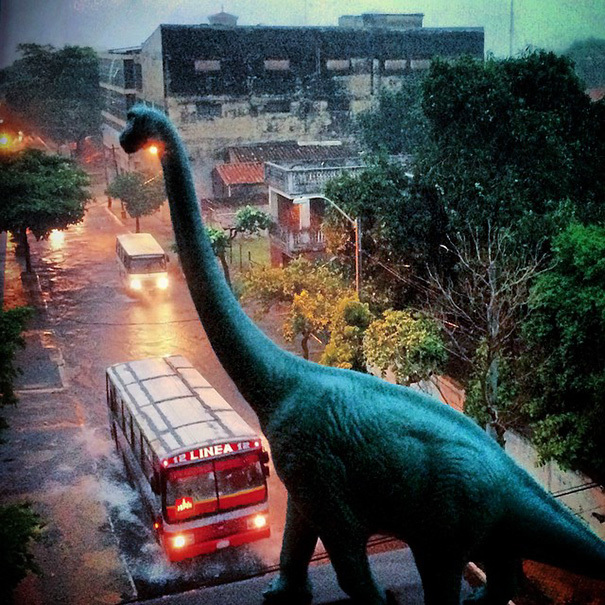 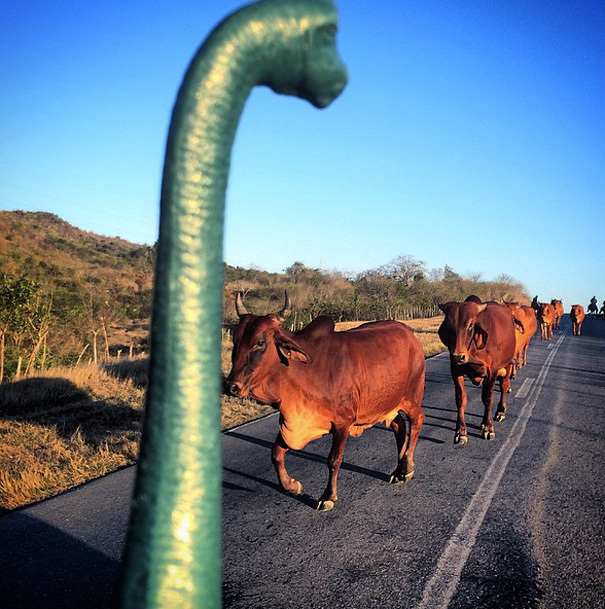 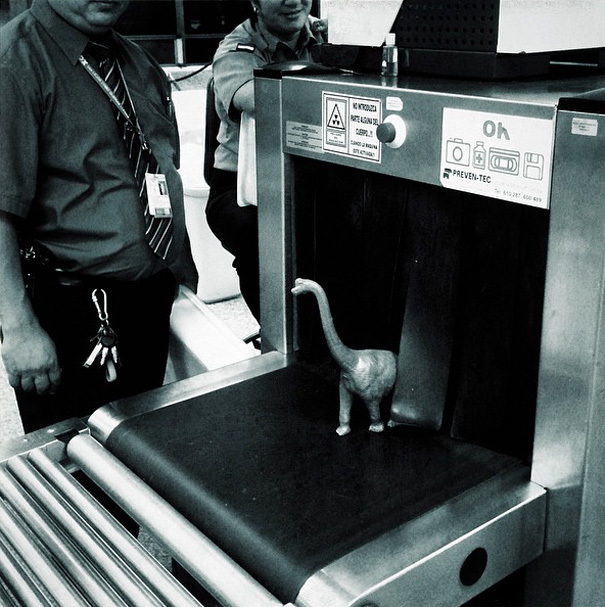 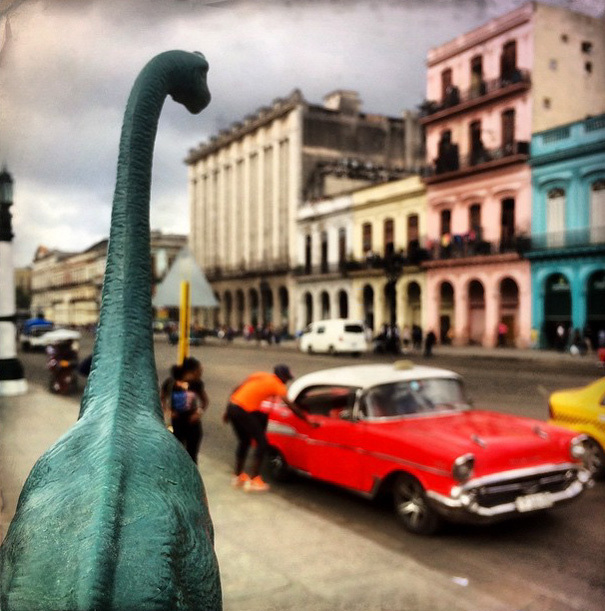 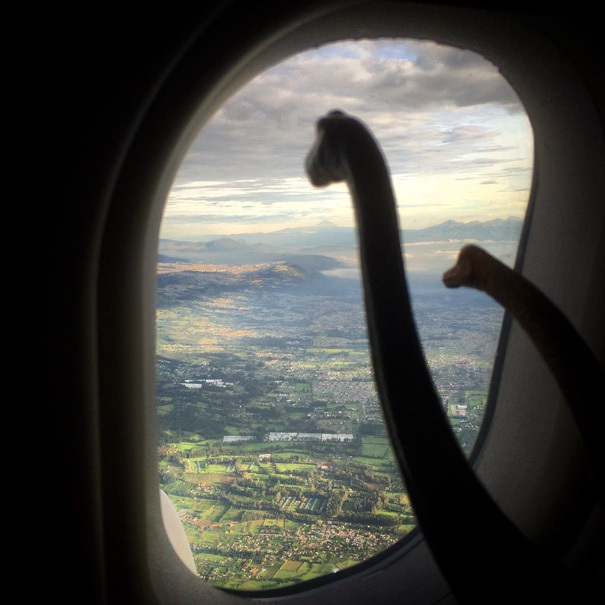 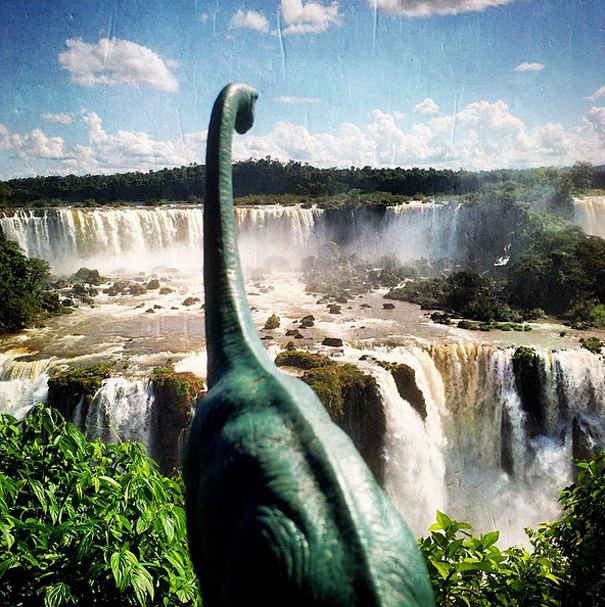 One thing is for certain, that dinosaurs look like the perfect travel companion.